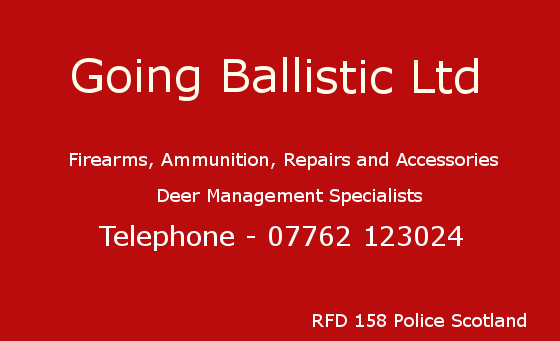 Going Ballistic Ltd is a new sporting dealership established in 2009 with a mission to provide a high quality, low cost service to the shooting community with an emphasis on customer service. We are able to supply rifles, shotguns, ammunition, and accessories at competative prices. If our current stock doesn't include what you have in mind, then please let us know as there is a possibility we may be able to source it for you. We can ship to your local RFD. 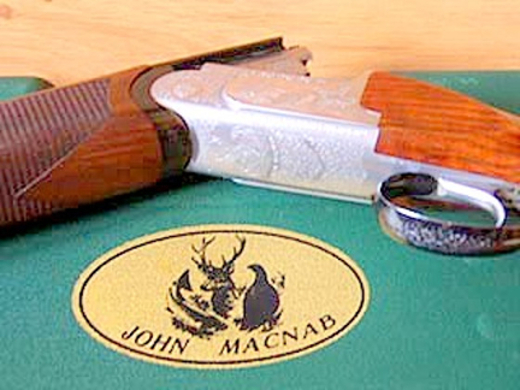 Through our network of Gunsmiths, we are able to provide repairs to both Rifles and Shotguns including the supply and fitting of moderators.